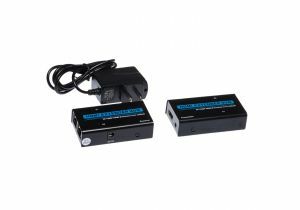 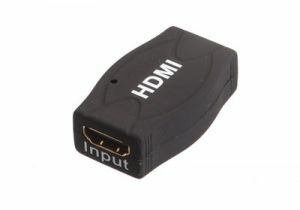 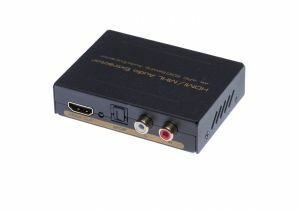 ShowMeCables offers a variety of HDMI extenders. 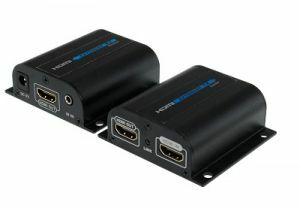 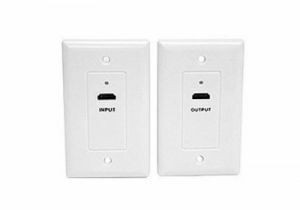 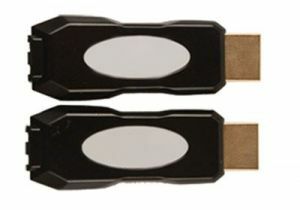 Send audio/video signals over ethernet or fiber lines to exceed normal distance limits. 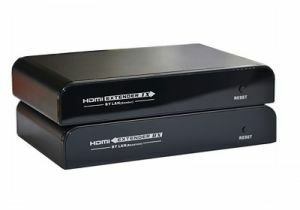 With hundreds on hand, our HDMI extenders are ready to ship today.